WORKOUT OF THE WEEK: (00:00:00) We talk Mikki’s progress on her #journeyto317 at the Auckland Marathon. 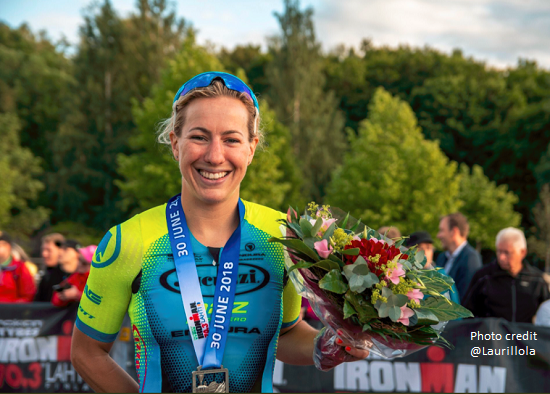 HOT PROPERTY INTERVIEW: KIM MORRISON (00:16:06) British professional triathlete Kim Morrison is in a rich vein of form having just won IM703 Finland and coming second behind Lisa Norden at IM703 Sweden. We talk to Kim about the races and her plans going forward. SID TALKS: (00:52:13) Sid’s back in Girona and on the couch. 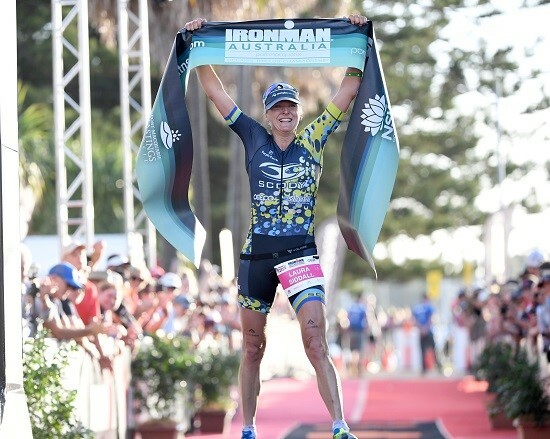 We talk through her potential race schedule, whether she should do Challenge Championship or Kona and we chew the fat on the recent ITU Long Distance Worlds in Denmark and Ironman England. ONE STEP AHEAD: (01:26:30) Beta-Alanine supplementation in Masters athletes: The latest research shows supplementation increases physical performance and improves executive function following endurance exercise in middle aged individuals.